We are excited here at PSL to have invested in Canotic, which announced its seed round today. PSL Ventures led an investment in the company alongside Mosaic Ventures, with participation from East Ventures and strategic angel investors. The company was founded by two talented (and almost scarily accomplished) machine learning researchers, engineers, and founder-operators: Brad Cordova and Henry Setiawan. Over the past several years, we have all witnessed enterprise executives across industries worldwide looking to build internal AI competencies to understand their businesses, meet the needs of customers, and drive smarter decisions across key operating functions. “AI-ification,” however, has famously devolved into a low-impact, expensive, and time-consuming struggle for many large organizations that are not already built “AI-first.” Canotic offers a standout solution in the landscape of AI enterprise toolchain products: instead of hiring a dozen data scientists or data engineers, Canotic customers can generate AI-ready data sets from unstructured raw data quickly, affordably, and in a truly machine-driven way… and then work with Canotic models to generate strong insights and predictions. Within months of commencing operations, Canotic began landing large contracts with enterprise customers across the IT, manufacturing, and agriculture industries. The company’s data programming and machine learning models have been applied to customers’ photo, video, text, and network data. Several enterprise customers have already reported saving tens of millions of dollars within the first few months of deploying the product. When we make customer diligence calls, it’s uncommon to hear customers almost *yelling* at us about why they love the product and why we should invest. This year alone at PSL Ventures we’ve seen dozens of new “AI/ML enterprise toolchain” companies, but it’s exceptional to see customers experience these kinds of outcomes so quickly and impactfully. One of the drivers for Canotic’s early success is unquestionably the DNA of the team. Prior to founding Canotic, Cordova was co-founder and CTO of AI mobility company TrueMotion, which applies machine learning algorithms to help insurance companies around the world create fairer, more accurate risk models for underwriting (and reduce consumer distracted driving in the process). He was also an AI research fellow and scientist at Caltech and University of Notre Dame, and was also a research fellow in high-energy physics at CERN. Cordova co-founded TrueMotion as a PhD student in photonic microsystems at MIT, and was TrueMotion’s CTO up until recently founding Canotic. Cordova’s co-founder and Chief Technology Officer Henry Setiawan was previously a Principal Software Design Engineer at Microsoft Research where he developed distributed deep learning infrastructure and training systems. Before co-founding Canotic, Setiawan worked at Google Brain and was a founding engineer of Google Cloud ML Video Intelligence API. He previously led the data classification technology team for BlueKai through its acquisition to Oracle, and after completing his PhD in computer science, developed large scale distributed services at Microsoft. He leads Canotic’s technology team of ML specialists and engineers here in Seattle. Julie Sandler will be joining the Canotic board in conjunction with the financing, and the entire PSL team is excited to rally around the founders over the coming years. 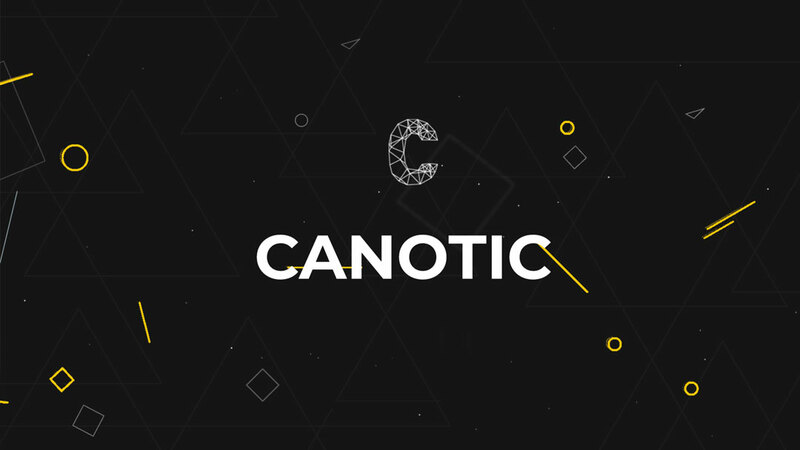 Canotic ultimately wants to make world-class machine learning systems accessible for any organization with large amounts of data, irrespective their level of sophistication with AI and data science. We’re thrilled here at PSL Ventures to work with Brad and Henry – and alongside these great fellow investors -- to support the company along the way.